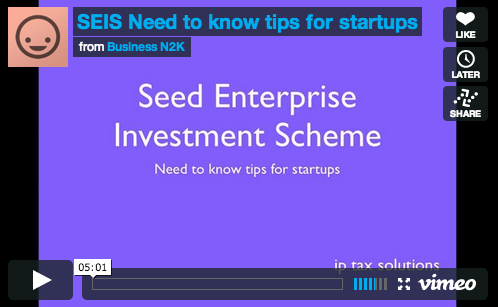 GF011 – What is SEIS / EIS HMRC advance assurance and how do I get it? In this episode of the Get Funded! 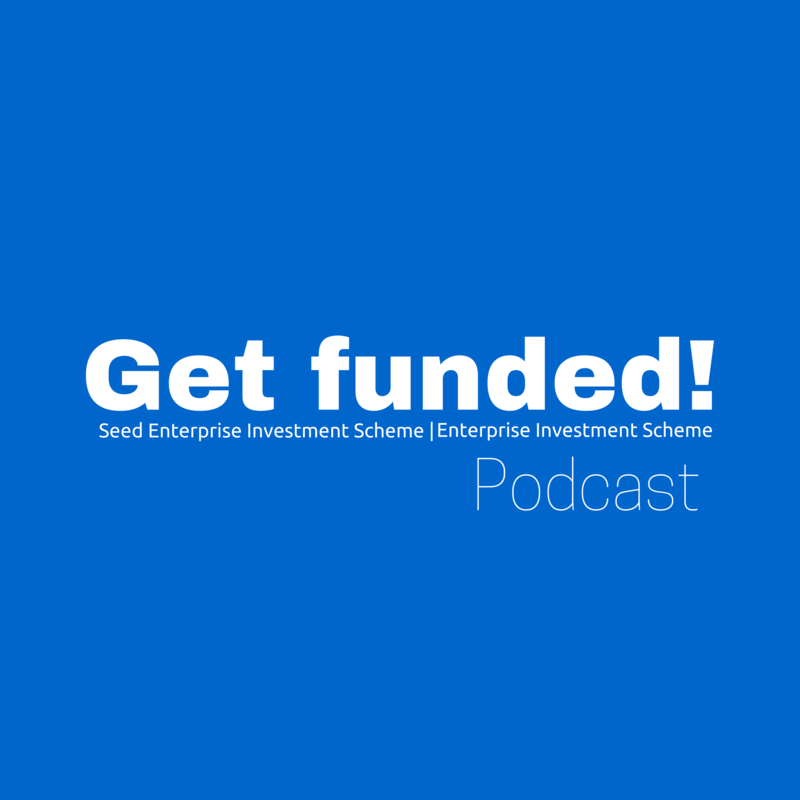 podcast we cover the all important: HMRC SEIS / EIS advance assurance procedure This podcast includes the following points with practical advice: Why the advance assurance application is important? How you apply for it? Typical lead times? What could go wrong? Critical info to include? As discussed in … Read moreGF011 – What is SEIS / EIS HMRC advance assurance and how do I get it?